Unless you’ve been living under a rock, you’ve probably heard of the benefits of CBD. The particular non-psychoactive resin of cannabis is widely known as a viable method for how to deal with anxiety and quell stress. In fact, it can actually neutralize the effects of the psychoactive effects of THC. However, what you might not know is that CBD also helps everything from dry skin and brittle hair to digestion issues, inflammation, and more. Thanks to its surge in popularity, CBD products have become more and more accessible, ranging far beyond cannabis flower or oil. Whatever you fancy, you can find a CBD-laden variety. We’re laying out some of the most fun CBD products on the market — from moisturizer to vapes. 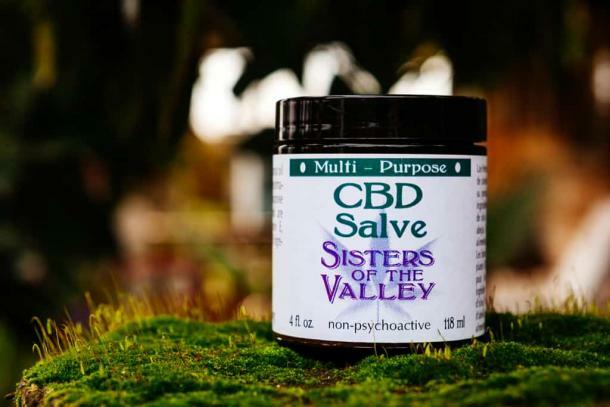 Founded by a group of nuns who wanted to help those suffering from chronic pain, Sisters of the Valley CBD salve has been known to help everything from arthritis pain to psoriasis flare-ups. Its cultivated biodynamically, meaning the nuns work in moon cycles to ensure the cannabis is being harvested at the right moment based on the lunar calendar. Woo-woo aside, the CBD salve contains no THC, so it won’t get you high but it's balanced out with coconut oil, Vitamin E, and lavender oil, making it a serious treat for dry skin, joint pain, and more. Chocolate lovers, rejoice! 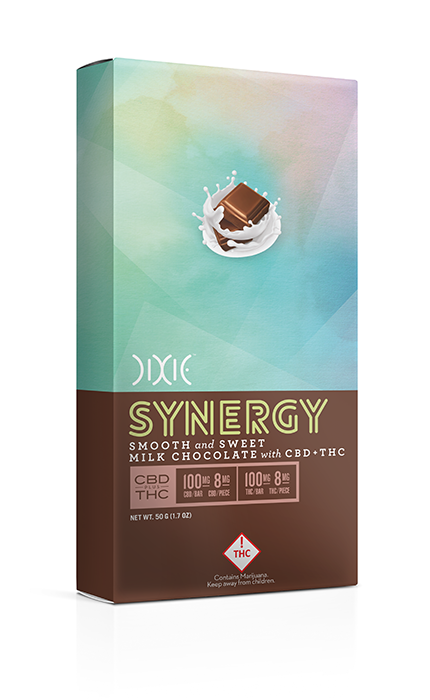 Synergy Milk Chocolate offers an organic, sustainably-sourced bar of chocolate with added CBD and THC. Just enough to help with inflammation and anxiety (about 100 grams of each per bar), this chocolate is ideal for anyone suffering from autoimmune issues, general inflammation, social anxiety, or sleep issues. These may be some of the most elegant candies we’ll ever see! Just look at the Hermes-orange packaging. 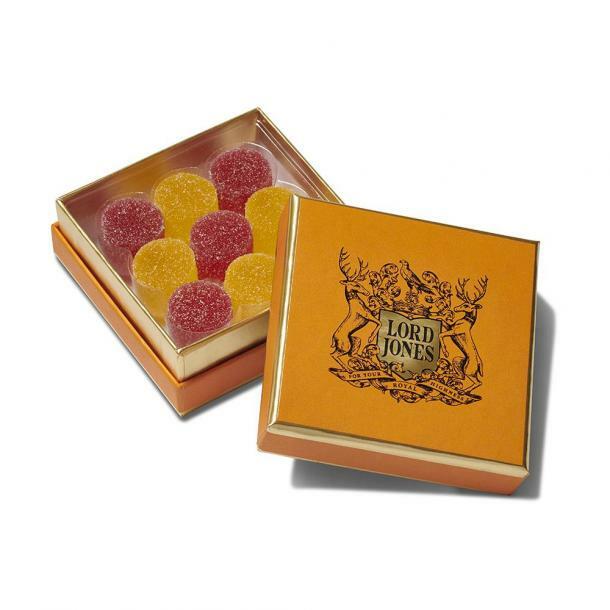 Handmade in small batches, Lord Jones CBD gum drops are carefully crafted with natural fruit flavors and broad spectrum CBD. Pop a few of these for a sense of calm and well-being (and for a sugar fix!). 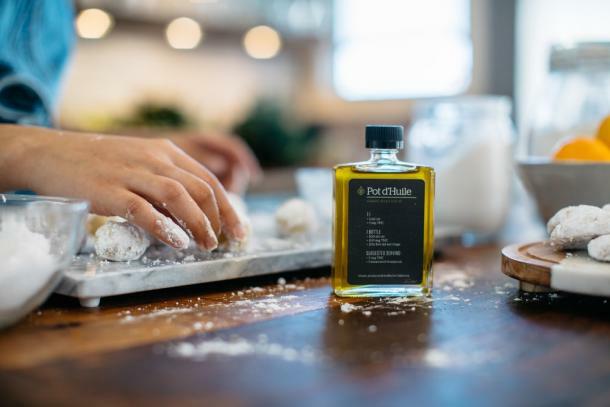 Alright, sure, it may technically be an oil, but Pot d’Huile’s innovative CBD-infused olive oil is much more than the traditional CBD oil. Use as you would a typical olive oil — in salad dressing, as a cooking oil — but note that the oil also contains THC, which could result in a psychoactive experience. Heading to a party but don’t feel like drinking? Aurora Elixirs may be just the ticket. 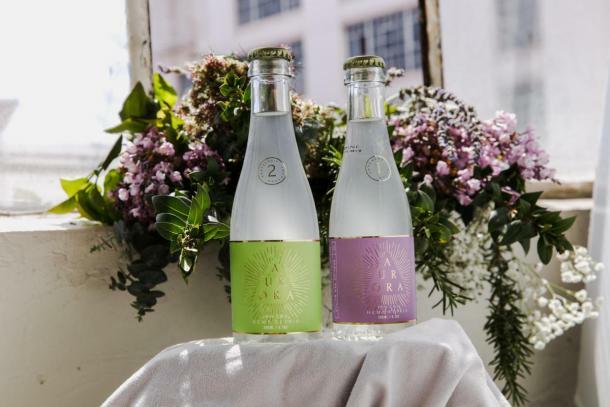 Credited as a "refined, sensual and transportive experience," this sparkling water brand offers the allure and luxury of a top shelf liquor, without the hangover the next day. Great for anyone who feels a dose of social anxiety at parties or events. 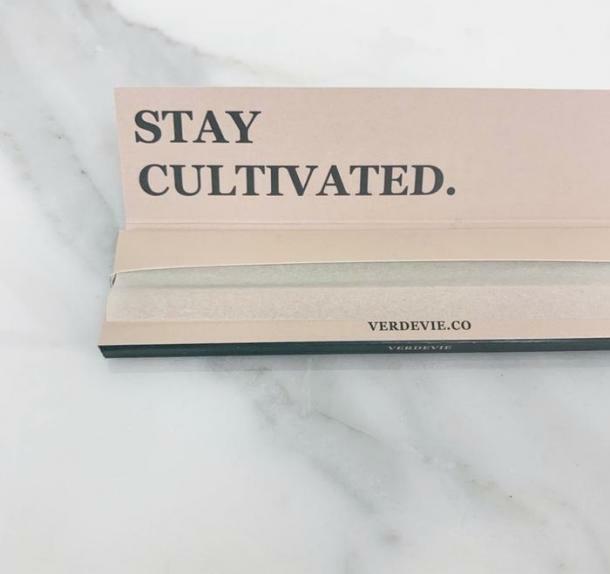 If you do engage in traditional CBD (see: flower), Verde rolling papers takes your bud to the next level. Their totally natural papers are unbleached, organic and made of pure hemp, meaning you won’t be inhaling anything artificial. We’ll puff to that. 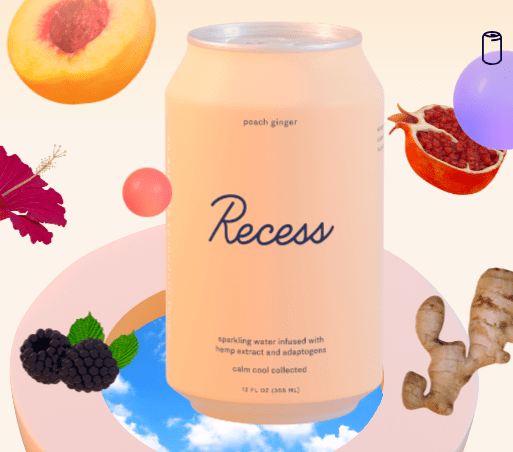 Recess is a sparkling water infused with hemp extract and adaptogens for balance and clarity. Each can is a moment to reset and rebalance. It’s how you wish that 2 PM coffee would make you feel. And seriously, the flavors — blackberry chai, peach ginger, and pom hibiscus — are so tasty, you'll be trading your La Croix addiction for these instantaneously. Kaitlyn McInnish is an experienced travel writer and lifestyle editor with a penchant for great food and even better wine. Her work has appeared in Eater, Time Out, AskMen, NUVO magazine, and many other publications.